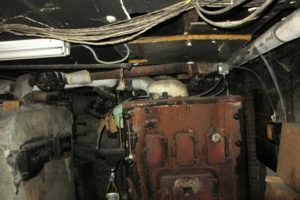 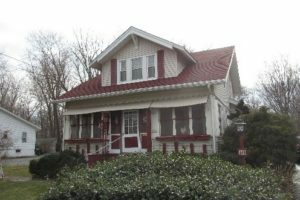 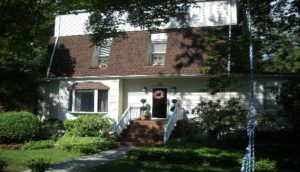 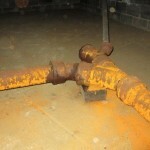 Recently, I inspected a property in Union Beach, and shortly afterwards another in Keansburg, NJ, both with crawlspaces. 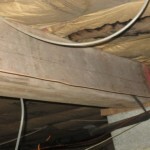 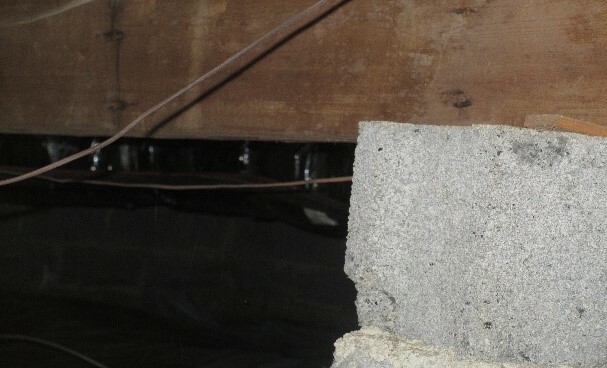 Crawl spaces can be difficult to get into in many cases, like this, but inspection of this area is of key importance. 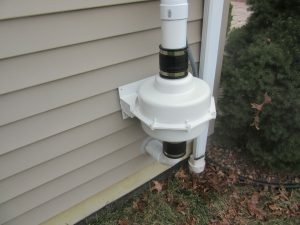 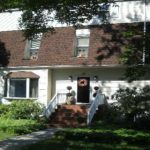 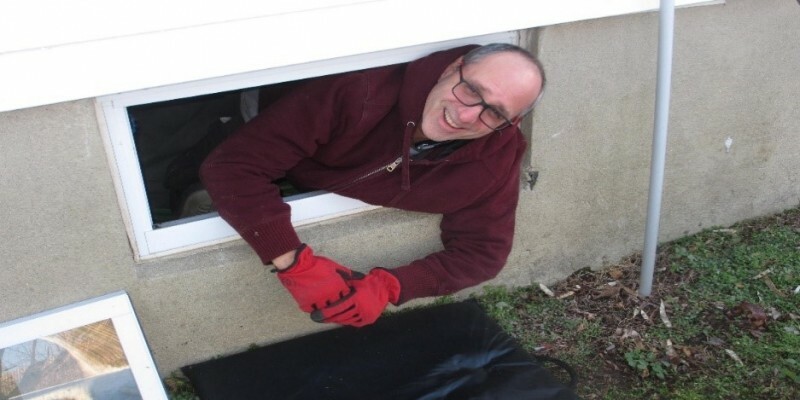 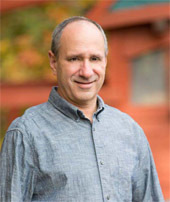 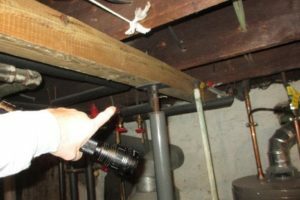 Our Central NJ Crawlspace Inspection is where we check for floor support, pier, vapor barrier, foundation wall, water, plumbing supply, sewer drainage lines, wood destroying insects and many other factors that go into a thorough home inspection. 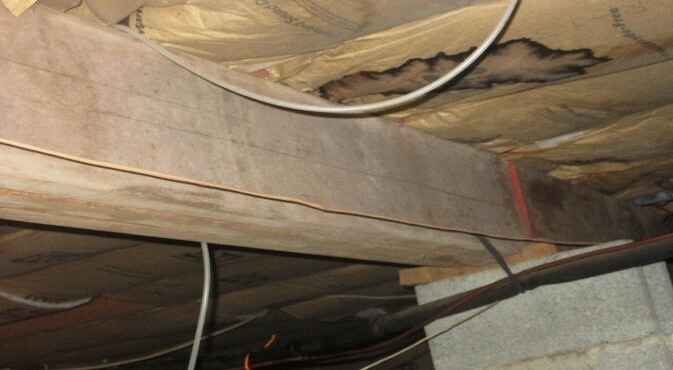 Since the crawlspace area is rarely monitored they can be a breeding ground for lots of issues. 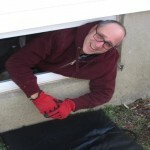 It is generally a dark, sometimes wet, unvented, overlooked space. 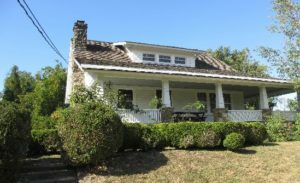 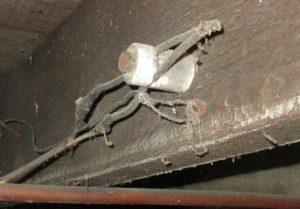 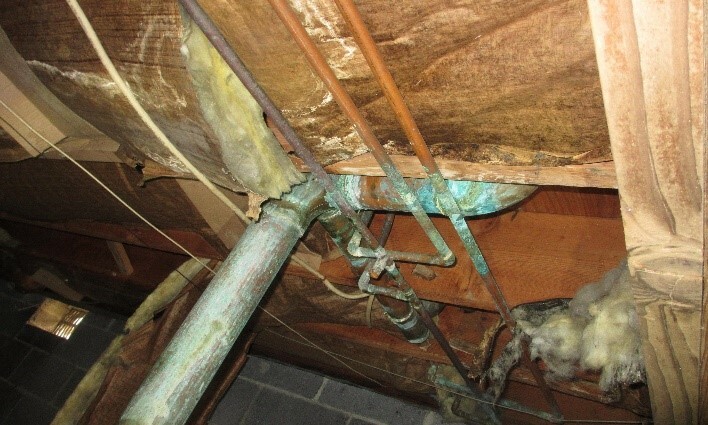 These issues, can include but not limited to mold, fungus, water seepage through the block, standing water, leaking pipes, insects or animals, structural support integrity, poor or unsafe wiring, wood destroying insects, and energy waste. 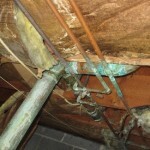 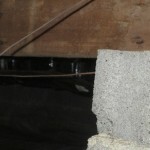 That is why Central NJ crawlspace inspection is extremely important. 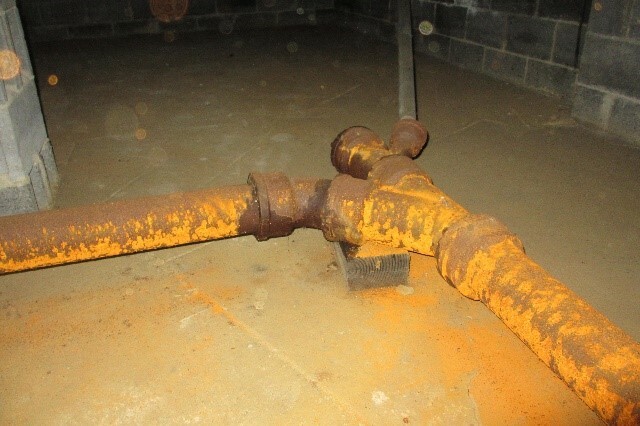 In the above photos we are inspecting for structural issues, damaged or splitting supports, corroded plumbing lines, moisture possibly from a leaking pipe, and other concerns.